Hi Ladies! 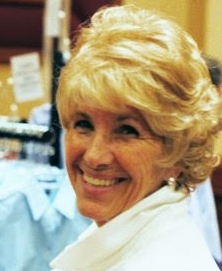 My name is Penny Murphy and I have a passion for helping women and their loved ones enjoy better health. 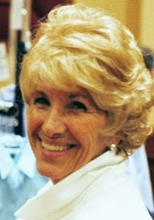 "Like most women I had never heard of Nitric Oxide Therapy until I experienced first hand how it changed my husband's life!" 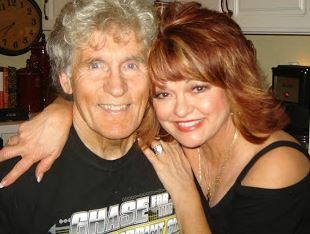 You see my husband Tom was a Vietnam Veteran. And after many years of treatment at the VA, Tom was told that there was nothing more they could do. But I wasn't ready to give up on my husband. 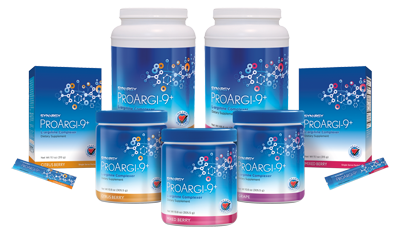 A friend of mine introduced me to Nitric Oxide Therapy through the use of ProArgi-9+. I decided to give it to Tom and the results were amazing. After 3 days on the product it was like a light went on inside my husband's head. There was cognitive awareness. It was life changing! Unfortunately, the doctors discovered a cancerous tumor in Tom's stomach. 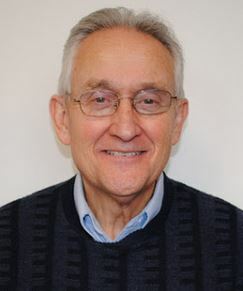 And even though he went through chemo and radiation treatments, Tom died. 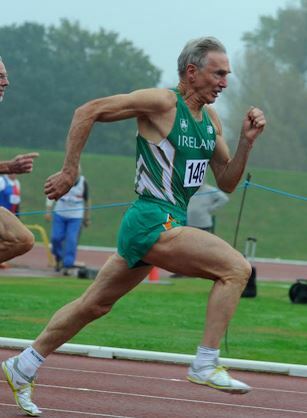 And while I miss him dearly, I believe Tom's use of ProArgi-9+ allowed him to live longer and live in the present. We had an amazing 13 months of beautiful, quality time together. Ladies! We are the glue that holds our families together. If we don't take care of ourselves, then our families will suffer. This Nitric Oxide Therapy applies to us just as much as it applies to our husband, family members, and significant other. And it's time that we took back our health and the health of those we love. That's 8 Areas Where We Can Help Others! You can help yourself and others by picking up the phone and calling me right now. Don't wait until you "have time!" 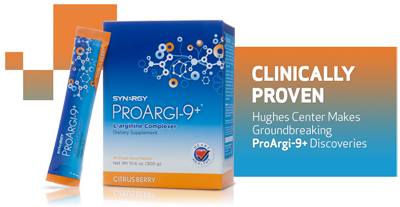 Please call me now for a heart to heart talk about how Nitric Oxide Therapy can make a significant difference in your health and the health of those you love. 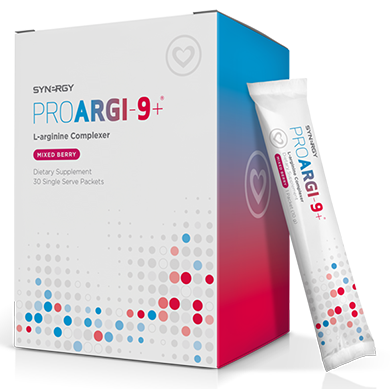 I use ProArgi-9+. 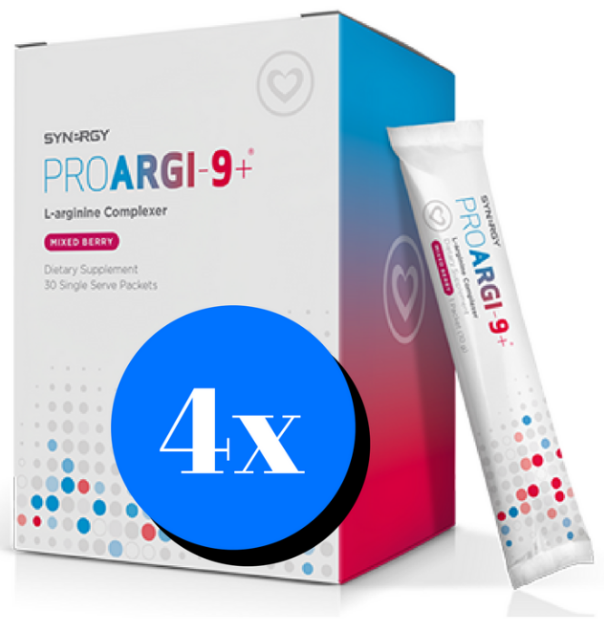 Besides helping my husband Tom, it has made a huge difference in my cardiovascular health. As well as my restless leg syndrome that plagued me for years. 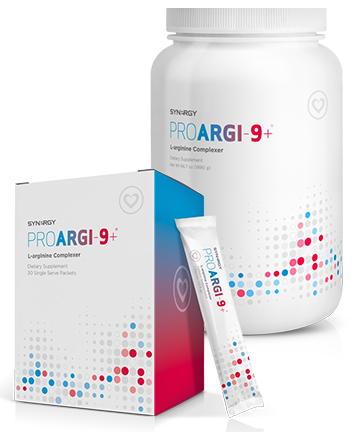 You need to order ProArgi-9+ today. You can either call me directly at 1-480-526-3300 or you can choose one of the following 3 options.